Here at Movin’ On Up, we’re proud to announce a new podcast series brought to you by Express Employment Professionals—On the Job: From Hired to Retired and Everything in Between. Jobs connect us to our communities and give us the ability to provide for ourselves and our families. Your work may be your passion, or it could just be the way you make ends meet. 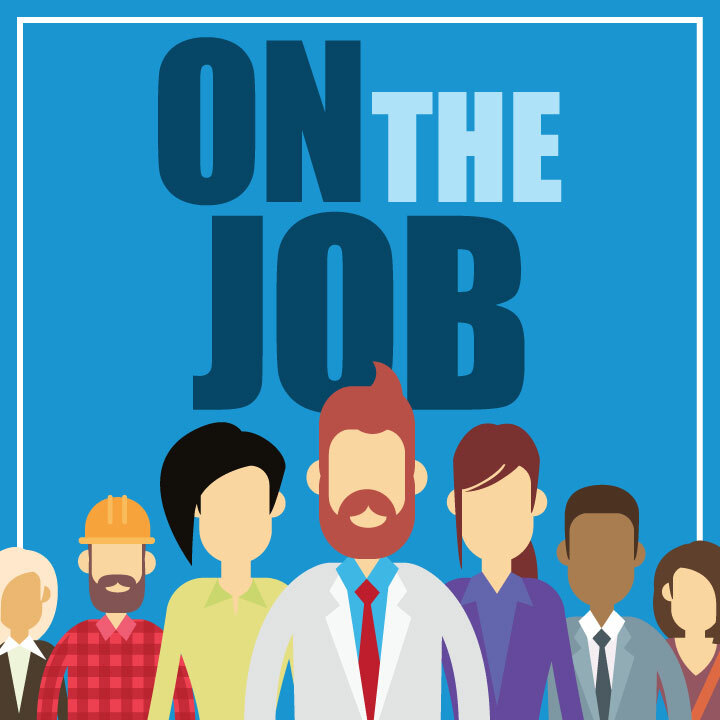 Each week until the end of June, On the Job will share stories about the pursuit of work by taking a look at the employment situations people from all walks of life face each day. The Watergate scandal of the 1970s got Karen MacPherson interested in journalism. The events on 9/11 made her rethink her priorities. Now she’s doing the work she loves, as a children’s librarian in a small Maryland town. Join us to learn about Karen’s uniquely interesting employment journey. Check back next week for Episode 2—Not Your Grandpa’s Shop Class: Technical High School Prepares Students for the Trades.